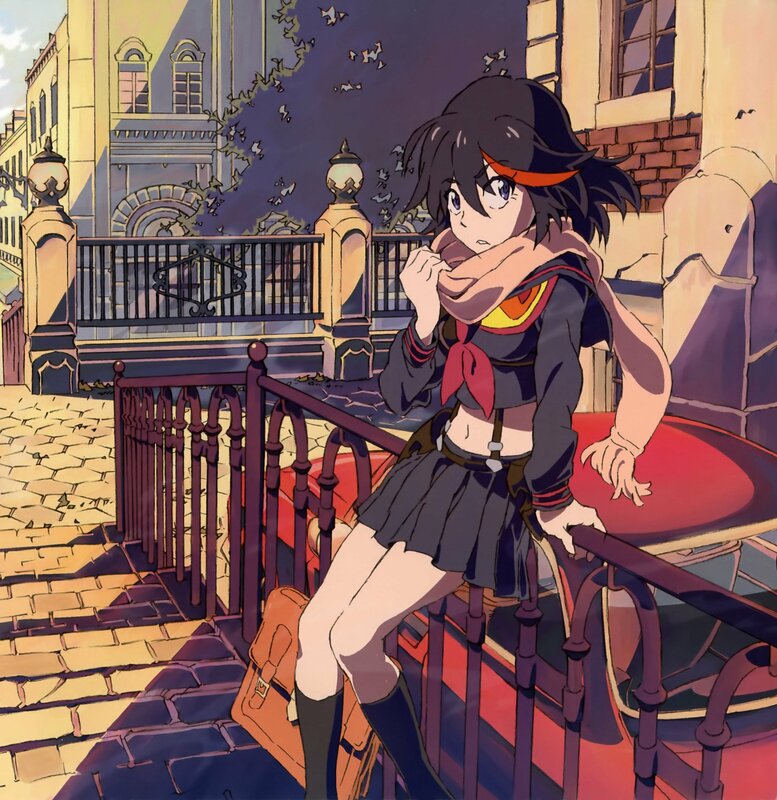 Produced by Studio Trigger, Kill la Kill hit the anime world hard in late 2013 with its explosive fights, unique aesthetic, and lovable characters. The show quickly became a fan favourite, especially impressive considering that it was competing for attention with the extremely popular inaugural season of Attack on Titan that same year. Now it seems that the gaming world has taken notice of this amazing anime property, with Arc System Works announcing it would publish a game for Studio Trigger’s most popular property. Arc System Works, most notably known for its game series like Guilty Gear and BlazBlue, has garnered even more fans as of late thanks in part to the runaway success of Dragon Ball FighterZ which launched earlier this year. The currently unnamed Kill la Kill game will only be published by Arc System Works, its development will be covered by A+ Games, the folks responsible for Little Witch Academia: Chamber of Time—another adaptation of a Studio Trigger property. While not much is known about this new game we did receive a thirty second trailer briefly describing what was going on, and that the game would show things not seen in the anime. More details will be revealed to the public at this year’s Anime Expo, which is held in Los Angeles from July 5-8. Kill la Kill tells the story of an outcast girl named Ryuko Matoi, who is looking for revenge after the death of her father. Left only with a scissor-like sword, Ryuko finds herself at Honouji Academy. The school runs more like an army than a high school and governed by Kiryuin Satsuki, the student council president, in a dictatorial fashion. Bruised and bloody after a disagreement, Ryuko retreats to her father’s now abandoned estate only to find a mysterious power lying within. Hopefully this new Kill la Kill game will live up to fans’ expectations. While A+’s previous Studio Trigger adaptation was met with middling reviews, its collector’s edition was something fans were very excited to see.